I can't access my site/ my courses? Forgot your password? Don't sweat it! It happens to the best of us. As long as you remember the email address you used to register (AKA your Courselle login), it's all good. You can reset your password in a matter of minutes. 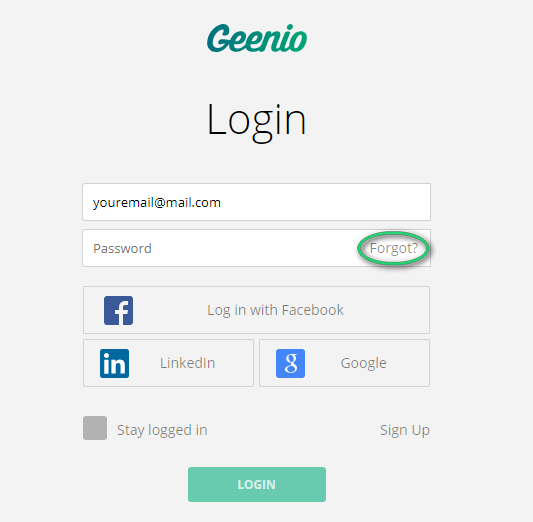 To reset your password, proceed to the login page and click "Forgot?" On the next page, type in your email address and click Continue. Check your inbox for the password recovery email and click the big green Recover button to proceed. Finally, type in your new password and click Finish to complete the operation.